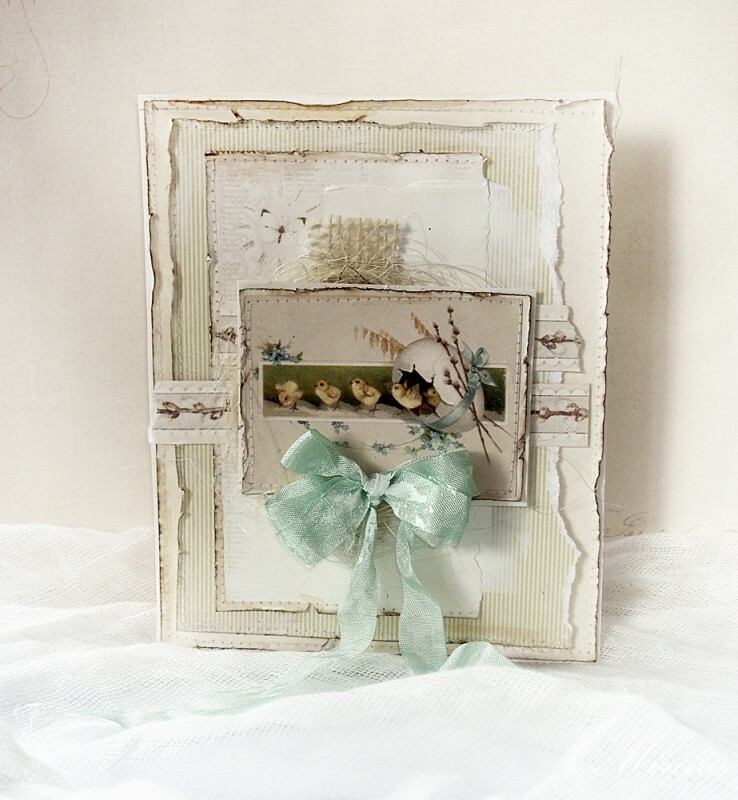 Hello to all my friends:) I just love these soft Spring toned papers from “A Day in May” collection. This time I wanted to make an Easter card using these papers. WAUW this is soooo beautiful Minna.